If you own more than one Apple devices, you will realize that the sync between these devices is so important. The problem is, it will take time and it is not efficient. For example, if you want to sync the contact and calendar in your iPhone to your iPad, by default, there is one way to do it: through Mac or PC. 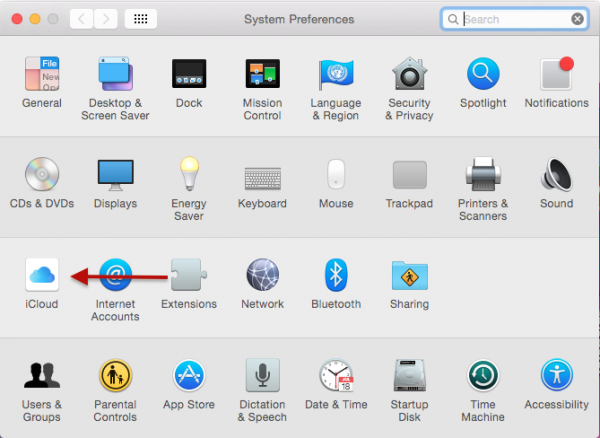 Firstly, you need to sync the iPhone to Mac/PC, then sync it to the iPad. It’s not efficient. 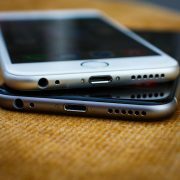 Apple gives a better solution for this issue, through the iCloud technology. iCloud will upload the contents wirelessly, and then sync that content automatically to all devices which have the same iCloud. This method is more efficient. For instance, you have just added a new contact to your iPhone, and it will be uploaded automatically to the iCloud storage. 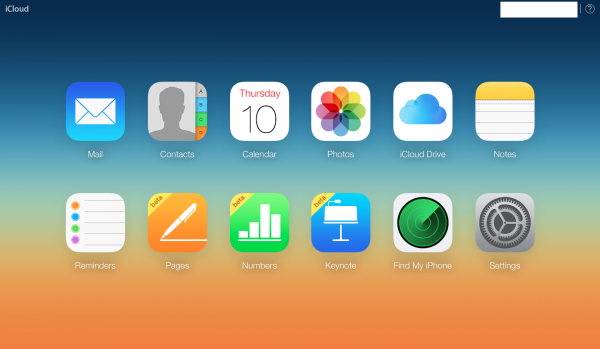 From iCloud it will be pushed automatically to the other devices, which have the same iCloud. 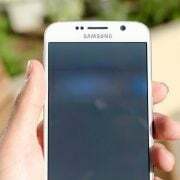 Besides, the sync feature, iCloud has the other features, such as Find My iPhone, which is useful to find your iPhone if you lose it, iCloud Photo Stream, iCloud Photo Library, iCloud Keychain, iCloud Backup, and more. Here, we are going to discuss iCloud and how to use it properly. Let’s start from the recommended specifications to use iCloud, the iCloud storage sizes, and more. For more details you can visit the Apple official website. I suggest you to update your Apple devices to the latest iOS to make sure you get the latest iCloud features and service. For more info: https://support.apple.com/en-us/HT201238 . We are going to set it up by default and activate the iCloud feature automatically. You can disable certain services that you don’t need. Let’s see how to set up the iCloud on iOS devices, Mac, and PC first. In the end, I will share how to access the iCloud contents at iCloud.com. Make sure your iOS device uses the latest iOS version. Go to the Settings on home screen. Tap General >> Software Update. When your iCloud is active, you will find the contents that can be synced automatically and the other iCloud features. You can choose any feature to On or Off as you need. I recommend you to keep the Find My iPhone feature On, just in case you lose your iPhone. 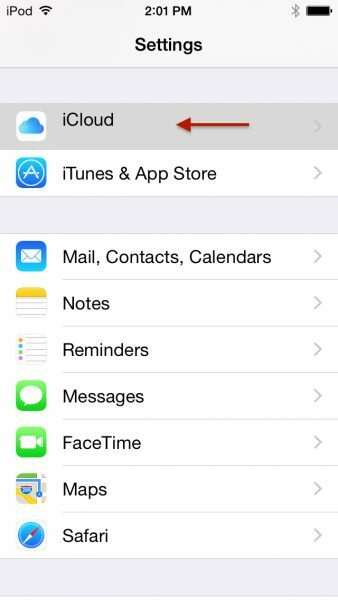 When you activate the iCloud for the first time, you will see that the Mail and Note options is Off by default. These two services can be On if you have an iCloud email account. You can create the email account for free by sliding on mail, then follow the steps. After that, you can activate the note service, which will be synced to the iCloud. Make sure your Mac uses the latest OS X. To update the latest version, go to the Apple menu and choose Software Update to see whether there is an update available. When your iCloud is active, you will find the contents that can be synced automatically and the other iCloud features. You can choose any feature to On or Off as you need. I recommend you to keep the Find My Mac feature On, just in case you lose your Mac. When your iCloud is active, you will find the contents that can be synced automatically and the other iCloud features. You can choose any feature to On or Off as you need. After you setup the iCloud on two different devices, your contents will start to sync automatically between these devices. iCloud Drive is the cloud storage service to store your files or data. It will be synced automatically with the iCloud Drive folder in all devices. This service is similar to Dropbox, OneNote, and Google Drive, and so on. If you want the best security for your data, you have to try the iCloud Drive. You can access your iCloud Drive data through all your devices, including iCloud.com. There are two important services on iCloud Photos: My Photo Stream and iCloud Photo Library. With My Photo Stream, you can access the recent photos that you take with your iOS device on your Mac and PC. That photos will be uploaded directly and streamed to the other devices. The photos that have been uploaded and stored on My Photo Stream will not effect your iCloud storage, because it is saved on the iCloud server for 30 days. 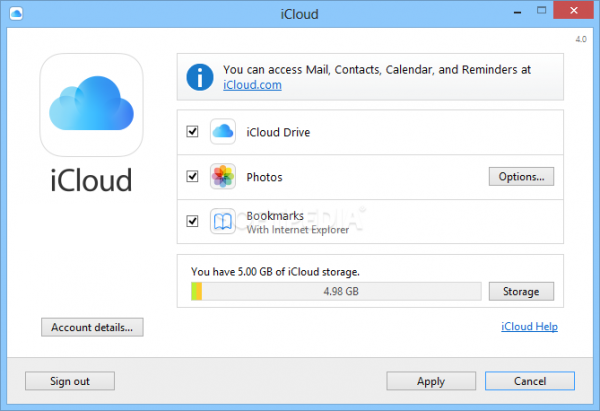 Apple provides the iCloud.com, so you can use it to access the iCloud contents and the other iCloud features. On the iCloud form, enter your Apple ID and you can access the contents, such as iCloud mail, Contact, Calendar, photos, iCloud Drive, Notes, Reminder, Pages, Number, Keynote, Find My iPhone, and more. One of the advantages of iCloud.com is, to access Find My iPhone when you lose your iPhone. iCloud is a deep topic to discuss. So, we will discuss the related iCloud issue in the other articles.